The Boston condo market was on a fast track in 2017 and will continue to thrive as the city further develops into an international hub. We analyzed Boston over the past 5 years of MLS Sold data from 2012 to 2017. See below for the hottest neighborhoods in Boston. Fenway condo prices increased more than any other Boston neighborhood in 2017 compared with this time period in 2012. The Fenway is an ever-changing neighborhood – an interesting mix of several new skyscrapers and traditional brick rowhouses for condos, apartments, and dormitories to serve the areas many universities. 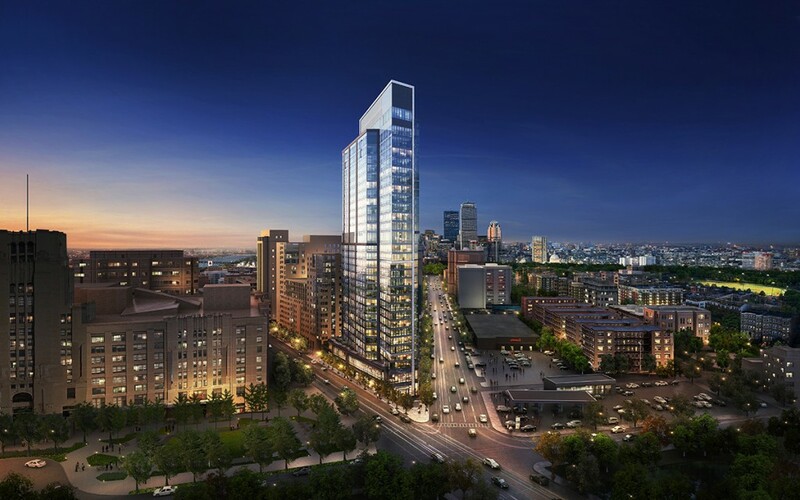 The Pierce is a new and exciting glass condo and rental tower in the Fenway area. The 30-story, 340-foot tower is currently the Fenway’s tallest building. Selling prices are some of the highest the neighborhood has ever seen, for good reason, with asking prices of $1,000,000 – $6,000,000. – 73 Mount Vernon Street is a nine unit, +/-8,514-square-foot brownstone that offers buyers the opportunity to own a rarely available asset with value-add potential. – Maison Vernon has seven new luxury residences from 1,911 square feet to 3,990 square feet. This property is situated near the top of Beacon Hill on the corner of Mt. Vernon Street and Joy Street. – 25 Beacon Street has six new luxury residences selling for $2500/square foot, next to the State House. – The Whitwell located at 32 Derne Street, these 14 luxury homes are just a few steps away from quintessential Beacon Hill shops, restaurants, antique galleries and all that Charles Street has to offer. In July, South Boston was the top-selling neighborhood in the city, and the condo market was amongst the best selling in the whole of Greater Boston. As with much of the rest of Boston, the neighborhood’s sales have been continually strong and prices are rising. Construction in all of Boston has been booming and much of this has been in South Boston. 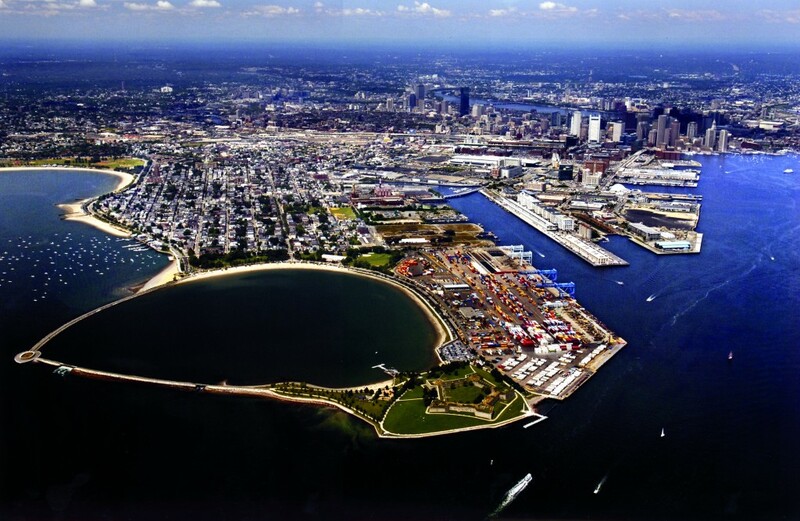 The BRA has approved 52 projects alone in South Boston, as well as 36 along the waterfront. 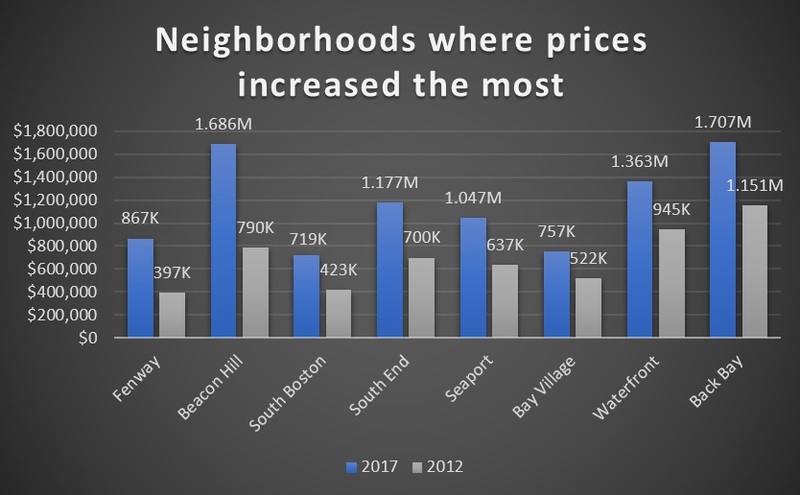 What makes this increase so impressive is how rare it is to see wide increase across the board in such a large neighborhood of Boston that most would have deemed “affordable” before 2012. 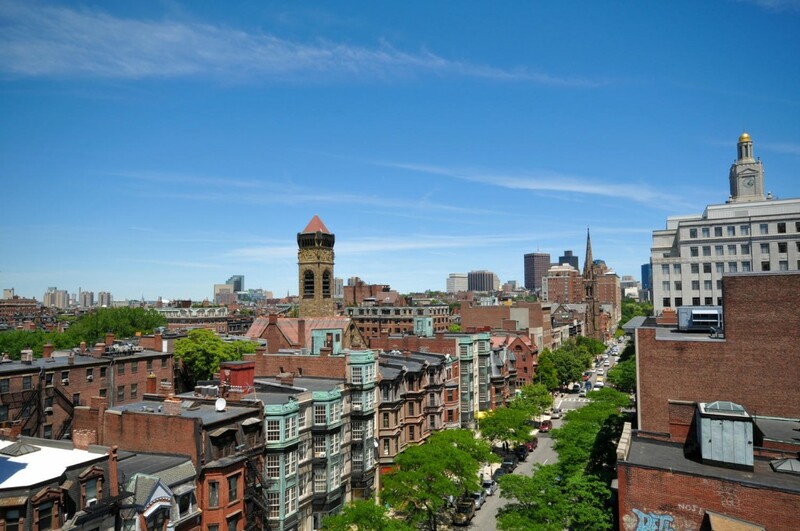 With its proximity to downtown and Back Bay, the South End has recently become one of Boston’s most popular neighborhoods. 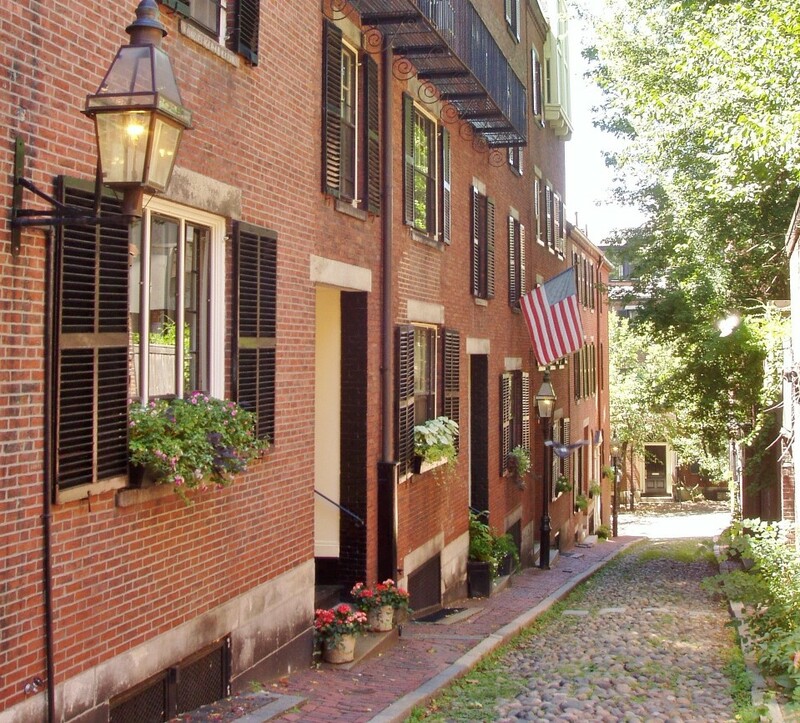 South End real estate is all about diversity, consisting of a wonderful mix of old and new architecture. 345 Harrison Avenue is one of many new developments appearing along the South End’s streets adding to the huge amount of transformation occurring in the area. Developed by Nordblom, Inc. the apartments are just a few blocks away from new developments at 600 Harrison Avenue and 775 Harrison Avenue. 345 Harrison a two-building complex housing 602 apartments. The Seaport District is one of the fastest growing sections of the city, and prices may well warrant it to be #1 in the city if we included all direct luxury building sales that were not posted to MLS. This area is technically part of the neighborhood of South Boston, but has a totally different look and feel than anywhere in the city. It has undergone significant development over the last decade, turning countless commercial and parking garages into 4 and 5-Star Luxury Buildings. Some interesting developments include 150 Seaport Boulevard, One Seaport Square, and 22 Liberty. 22 Liberty is a 14-story, 118-unit luxury residential tower located in Fan Pier in the Seaport District. Overlooking the Boston Harbor, the all-glass facade provides views of the waterfront and Boston skyline. The neighborhood is surrounded by Chinatown, Back Bay, the South End and Downtown. Bay Village is beautifully quaint and features tree-lined streets, shops and restaurants. The smallest neighborhood in Boston makes up for its lack of size with an inviting and friendly atmosphere. The increase of this area can be partially attributed to the delivery of: 212-222 Stuart Street, 187-191 & 211 Condor Street, 47-55 LaGrange Street and 734 Dudley Street. The Waterfront is a superb area for boat and ocean-lovers, which runs along the coast between The Seaport and The North End. Boating, sailing and walkways along wharfs are just a few of the benefits of the Boston Waterfront. The neighborhood has increased its prices in step with most of the strong neighborhoods in Boston despite having less new luxury residences coming to market than others. Dotted by full-service luxury buildings, it will continue to be a strong and walkable neighborhood to the Financial District, restaurants, several highways and mass transit hubs. Back Bay probably wasn’t at the top of this list because it has far less new luxury buildings for sale. 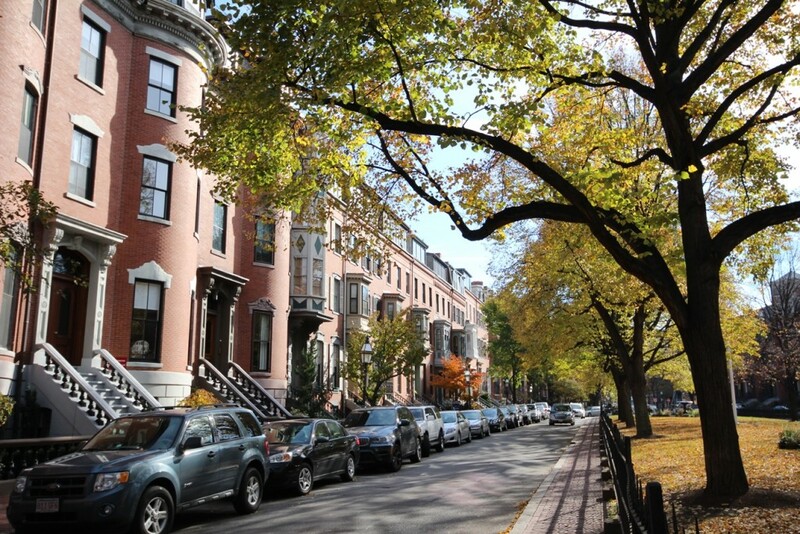 The neighborhood is a classic staple of the Boston community which has strict architectural regulations to ensure the neighborhood maintains its fine history. You may not see the extreme jumps in price, but still Back Bay is one of the most secure and highest valued property in the city, which permeates throughout the entire neighborhood. The ease of access to the arts, beauty of its parks, and walkability are enviable. 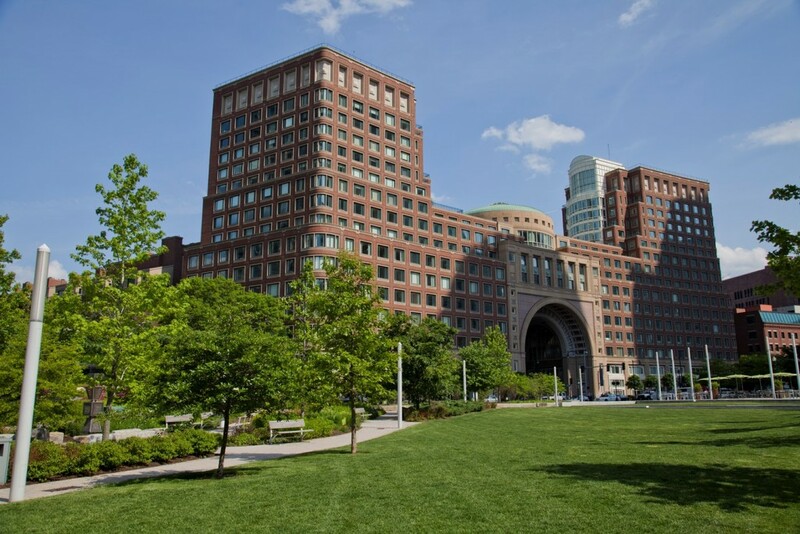 Close to several public transportation options, major highways, and high-end shopping make the Back Bay a prime residential choice. Published on 5/9/18. Please note that data analysis isn’t perfect. Please contact us with any questions at 617-262-2600 or Jordan.Bray@C21.com.